In January 2016 FIE inaugurated its second educational centre following the opening of the International School for Fencing Masters in Dakar, Senegal. Along the first 6 months of the year 46 coaches coming from Asia and Europe attended the 3-months program supported by the FIE in cooperation with the Budapest University of Physical Education. 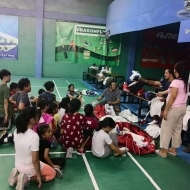 The program was also joined by 10 former high-performance fencers from all over the world interested in becoming professional fencing coaches, as part of the Athletes Career Program enhanced by the FIE. The launch of the school in Budapest was welcomed with great favour, and even greater was the enthusiasm of the participants at the end of the course. Some of them shared with us their post-Budapest experience, to let us know how they used the gained (coaching technique and) knowledge. Let’s meet some of them. “Right now I’m in South Korea at the iSR Academy for retired athletes. 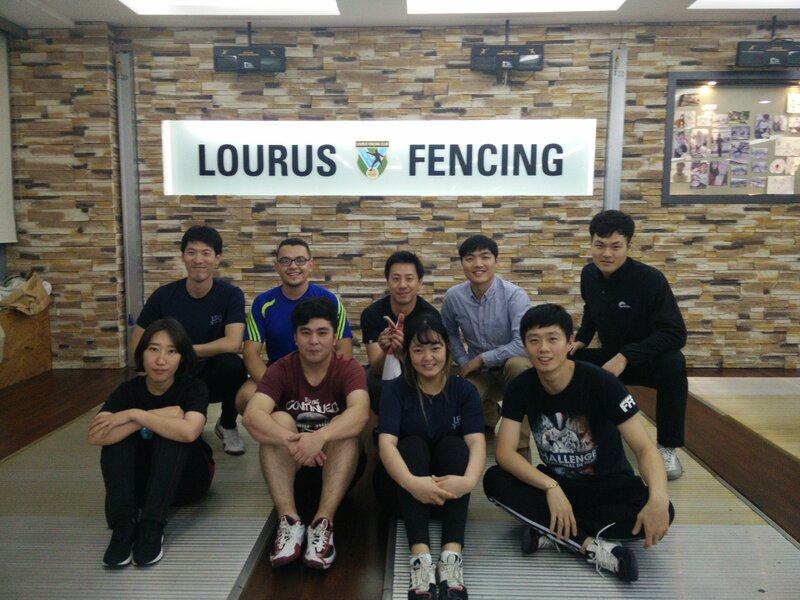 I found a fencing club here in Busan and I am helping like a coach there time to time. 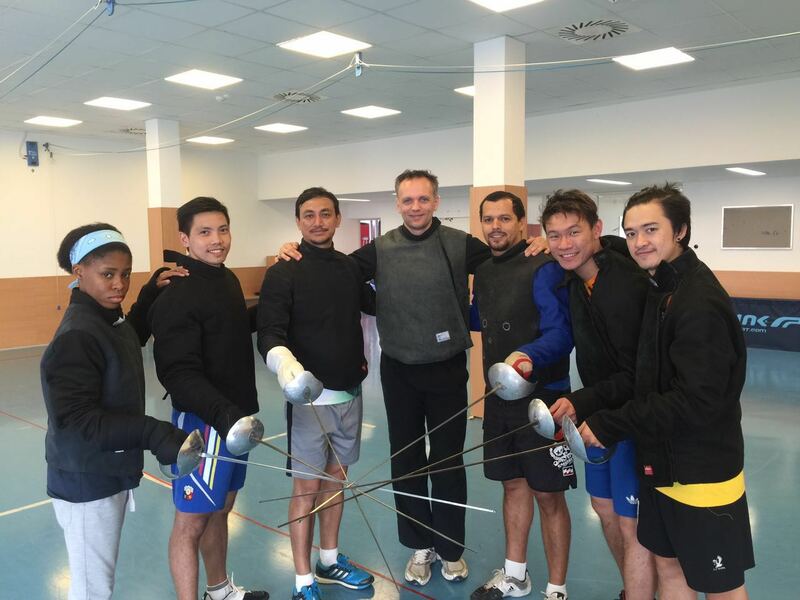 My stay in Busan is a direct product of the fencing coaching education program in Budapest. It was overwhelming arriving in Budapest to attend this school at sabre weapon. I was here to represent my country and to learn in the process. 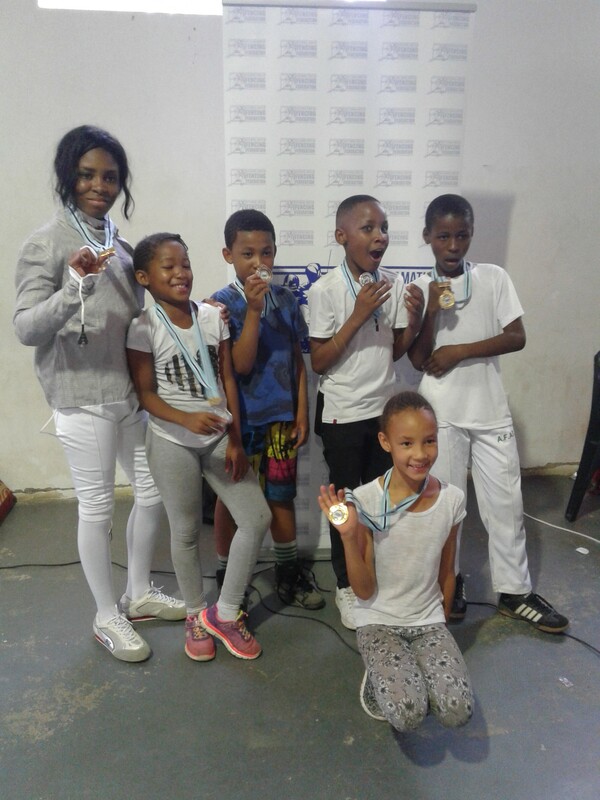 It was not easy coming from Botswana, a country which had only one male coach, who recently attended the International School for Fencing Masters in Dakar in 2015. We did not have much experience in fencing: we basically learnt from FIE website and youtube videos and perfected our skills through the little knowledge that we had. I remember all my lessons vividly: they made me very curious and we had a very powerful, strict coach who perfected us to be real professional coaches, working with people who are highly recognized and respected in the fencing world. My sabre classmates as well helped me through out. I enjoyed mostly the theory part especially sport management and pedagogy. This improved my fencing skills massively: I now know how to teach a beginner, also how to handle children and giving them proper exercises, because their muscles are a bit sensitive and still developing. 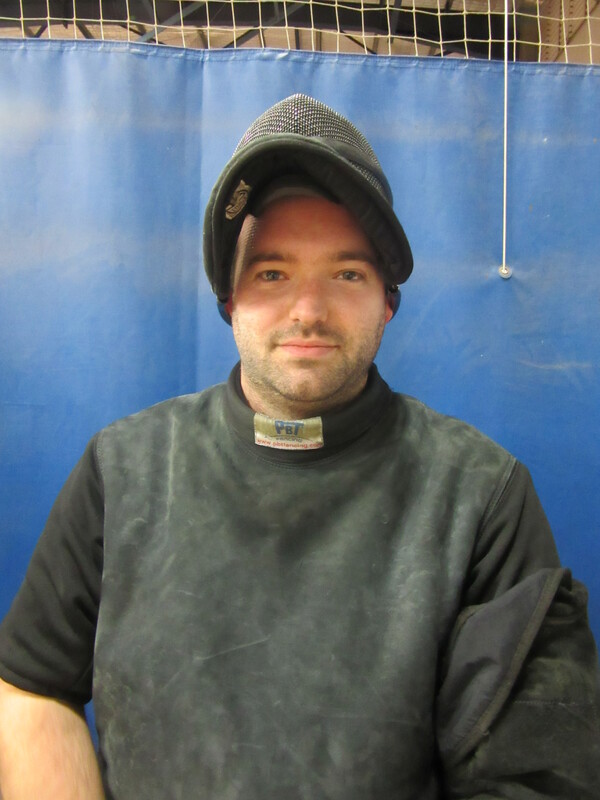 I currently have a sabre team aged between 7 to 13 years old. We had our first competition and they played very well and won medals! This result in less than 2 months training with them! I am very grateful to all the people that I met during this course of the school. 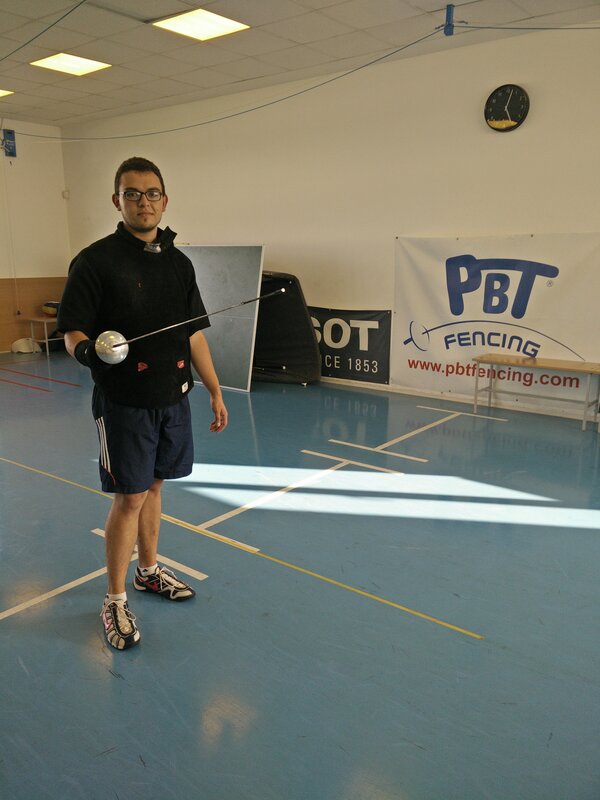 We still keep in good contact with everybody and whenever I need help concerning fencing and they are always there to help and invite us to compete in their countries.